In a big jolt to Bollywood actor Salman Khan, a Jodhpur court on Thursday sentenced him to five years of imprisonment in the two-decade-old blackbuck poaching case while his co-actors Saif Ali Khan, Tabu, Sonali Bendre and Neelam have been acquitted. Chief Judicial Magistrate Dev Kumar Khatri sent Salman behind bars for five years and also slapped a fine of Rs 10,000 on him for poaching an endangered species of animal. Earlier in the day, the 52-year-old Salman was convicted under Section 51 of the Wildlife (Protection) Act for killing two blackbucks in Bhagoda ki Dhani in Kankani village near Jodhpur on the intervening night of October 1-2, 1998 while he was there for shooting of film Hum Saath Saath Hain. A travel agent named Dushyant Singh and another person named Dinesh Gawre were also accused in the case. Singh has also been acquitted but Gawre continues to be absconding. During argument on sentence, Salman's counsel prayed for leniency citing his social work and charity but the state sought maximum punishment of six-year imprisonment saying the actor is a habitual offender. Post the verdict, many took to social media expressing anguish saying that the life span of blackbuck is 10-15 years and it took the courts 20 years to find the actor guilty while many tweeted that it is justice delayed but not denied. Environment activist Rohit Choudhury, who is working against poaching of rhinoceros and other wildlife in Kaziranga, tweeted, “The verdict has reposed faith in the Wildlife (Protection) Act, 1972 and given a clear message that no one is above law and animals have equal right as human beings. Wildlife Act has to be taken seriously". Members of the Bishnoi community, which had lodged the complaint in the case after the incident of poaching, cheered and rejoiced outside the court complex post-verdict and sentencing. The members of the community said they welcome the decision of the court and believe that justice has finally prevailed. They, however, want the state to prosecute others acquitted in the matter. Blackbuck is a protected species under Schedule 1 of the Wildlife Protection Act, 1972. It is to be noted here that following the incident of poaching, the Bishnoi community, which is a firm believer in protection and conservation of nature, had lodged a complaint. The members of the community claimed they came out on hearing the gunshots and chased the gypsy which was being driven by Salman but the actors fled. They say the other acquitted actors were also in the Gypsy being driven by Salman. The blood samples of the animal matched with stains found in Salman’s car. It is to be noted that today’s case in which the decision has been pronounced is the last of the three poaching cases the actor was facing. In the earlier cases of poaching of chinkaras, Salman was convicted by trial court only to be acquitted by the Rajasthan High Court. It is to be noted that Salman was earlier convicted in 2006 for poaching of three chinkaras at Bhawad and Ghoda farms near Jodhpur on September 26 and 28, 1998. 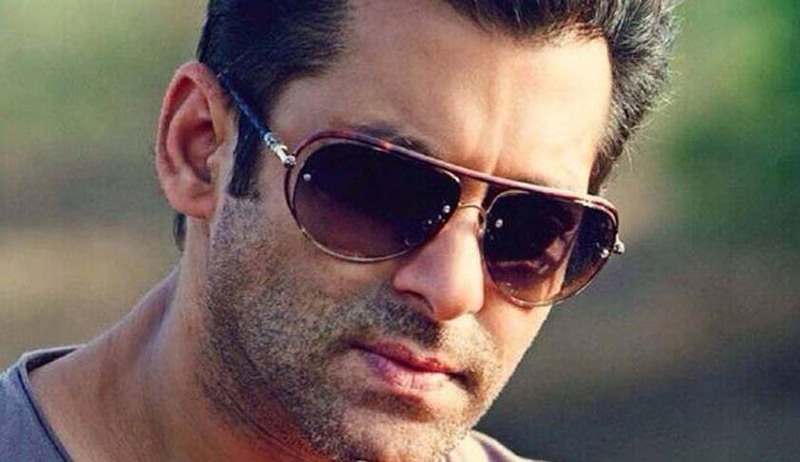 Salman was sentenced to one-year imprisonment and a fine of Rs 5,000. In 2007, the Rajasthan High Court suspended his sentence and later dropped the charges under the Arms Act against him. In July, 2016, the Rajasthan High Court acquitted the actor. The state had moved the Supreme Court in October, 2016. The apex court has agreed to fast-track the proceedings in the cases.